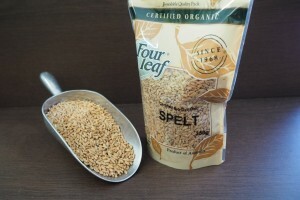 Spelt is another ancient grain which is the same family as today’s wheat and oats but has very different properties. 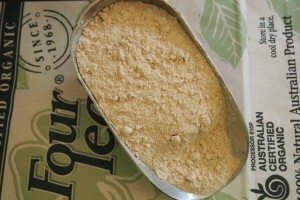 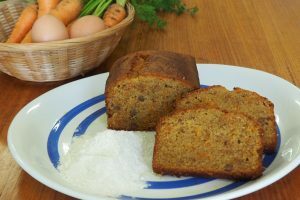 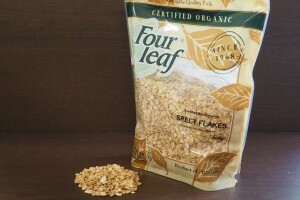 For instance, spelt is a softer gluten grain that is gentle to the digestive system. 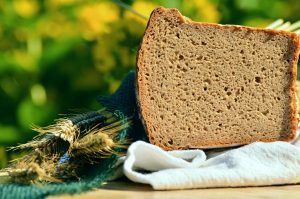 The spelt grain (also known as Dinkel, Farro, or Asturia) contains less of the proteins which cause the symptoms of coeliac disease. 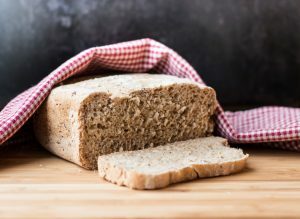 Although a diagnosed coeliac could not use spelt as an alternative to today’s wheat (nor would anyone seriously ill attempt to try new dietary regimes without seeking professional advice), however many allergen sensitive people can tolerate these ancient grains. 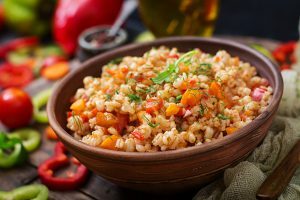 Spelt grain is said to contain the anti-oxidising properties for the body.